Our March eNews really packs a punch with all that we have to share! We end this quarter with our video update from CEO, Mark Gorman, new functionality in Monarch designed to improve agency workflow relationships, a re-cap of the Borrell LOAC show, a peek at where you can find the Matrix team next and more - catch it all below! But wait there's more - See how you can win yourself a $250 gift card and comp registration to our 2020 Media Ad Sales Summit by submitting your Superhero Sales Success story for a chance to be this quarter's winner! 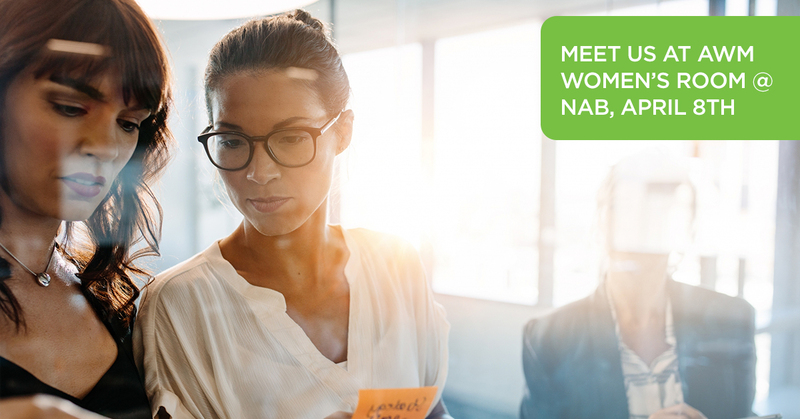 The Matrix Solutions team is heading to NAB and hosting customers, prospects, and partners in a suite at the Wynn where we will be showcasing the latest in global media ad sales platform innovation.Come and meet with us between April 8-11th in Vegas to learn how to gain productivity and profitability in your sales stack through aggregation, automation and integration (three reasons to meet us at the NAB Show) – gaining enhanced visibility into your business and exploiting revenue opportunities all while capitalizing on workflow efficiency. E-mail us now to schedule a time to meet. Our CEO recently spoke at the Borrell Local Online Advertising Conference (LOAC) and while on location, we caught up to him to talk about what lies ahead for data + integration in 2019. Mark articulates how this is the year that media companies are no longer looking for new data sources to bring in, but rather how to best leverage the data they do have to their advantage. In this 5-minute case study originally presented at the recent Borrell Local Online Advertising Conference (LOAC), Mark Gorman, shares how one client adopted a new sales enablement work flow. 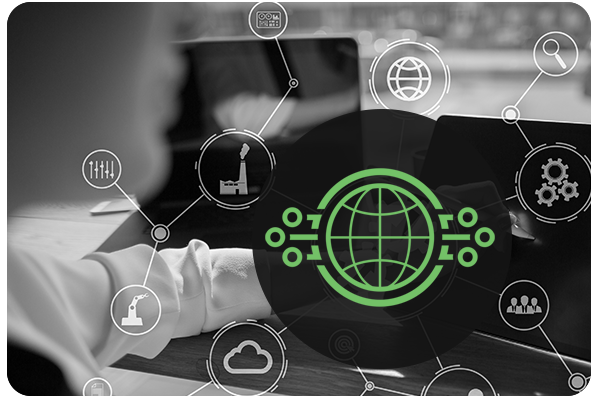 The case study highlights the pain points of multi-platform media sellers and articulates how adopting a sales enablement workflow can reduce errors and increase inventory utilization all while delivering a valuable return on investment. 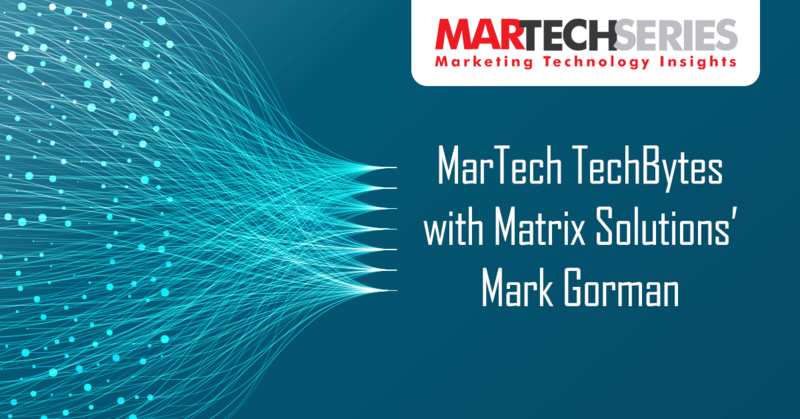 Marketing Tech Insights caught up with our CEO, Mark Gorman, to expand on Matrix technology value, sales performance, ad churn in the industry and more. How do brand safety standards disrupt ad sales performance? What impact could GDPR-like regulations have on ad sales performance? It’s true brands are becoming increasingly more careful over which media companies receive access to their data pools containing the personal information of their customers. So in this regard, we could see more brands being particularly possessive and more selective in where they purchase ad inventory. But above all, GDPR-like regulations will likely limit the output of media content, putting control over this matter into the hands of a select few. As far as sales is concerned, there will be few that leave happy and many that’ll leave with nothing in their pockets. What does your product roadmap/Content Marketing technology blueprint look like for 2018-2022? Advanced AIML – Currently, Matrix is working on (i) advanced segmentation (delineating and analyzing ad buyers by behavior and seeking to identify inflection points that indicate shifts in buying behavior are coming); and (ii) advanced forecasting. Single Pane of Glass – Seeking to bring forward 1st and 3rd party data to the right person at the right time as they begin and work through the sales process with an advertiser from beginning to end. Our objective would be to blend linear, non-linear, OTT, events, sponsorships, etc., into one system for one seamless level of planning, procuring and executing. 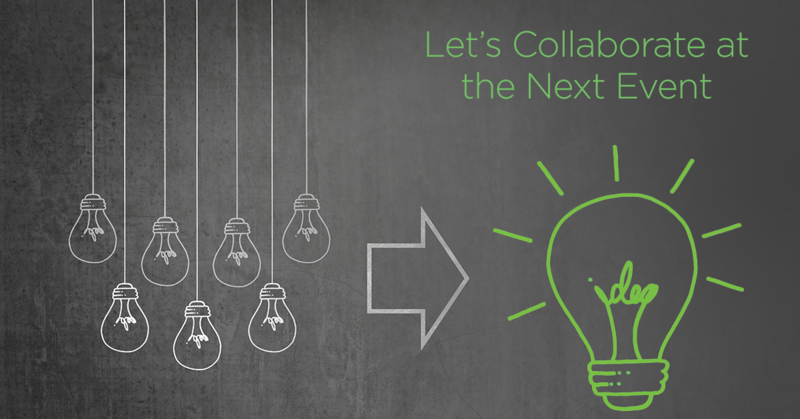 Matrix Solutions recently announced a new partnership with Aspirant to deliver greater customization and workflow solutions. We all know the media landscape has changed and so too have the ad tech stack requirements. Radio broadcasters are no longer selling just radio, they are selling digital, social and so forth. 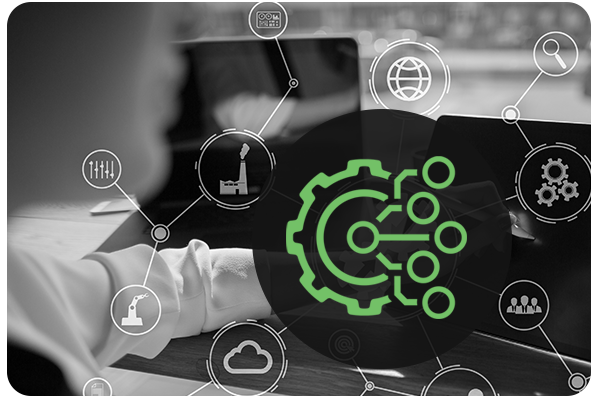 To deliver their customers customized workflows that meet their particular needs now and into the future, Matrix has teamed up with Aspirant, whom has the technical expertise to serve as a system integrator helping build and maintain more efficient workflows. 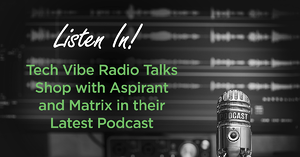 Listen in as Matrix Solutions’ CEO Mark Gorman and Aspirant’s President Mike McClaine speak to Tech Vibe Radio about their new partnerships and hear how their companies are serving as the jelly to the other’s peanut butter [Hint! If your time is limited, they jump in about 30 minutes into the podcast]. Matrix has selected a few power users to help us test our new reporting framework. 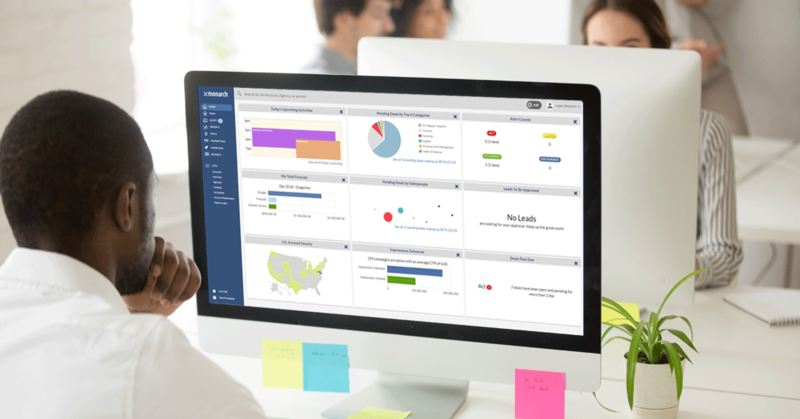 The new reporting framework has allowed us to not only introduce the capability for users to build their own reports, but also enhances our standard reporting offerings. Pull data out of Matrix with new-found speed and flexibility. The new Agency List offers a flattened view of Agency and Advertiser relationships and allows visibility into the salespeople that own specific agencies. Time to Brush up on your Matrix User Credentials? 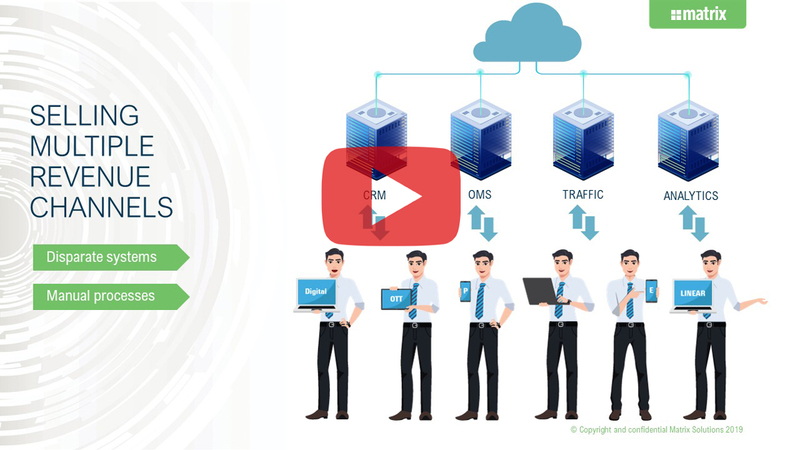 If you are looking for a refresher on some of the go-to tools in Matrix, then now is a good time as any to watch one of our on-demand open learning sessions. Topics span from basic navigation, to prospecting, to forecasting, to list builder, approving leads and more! Learn best practices along with tips and tricks of the trade that enable you to work smarter, faster, and more efficient! Looking for the next Superhero! 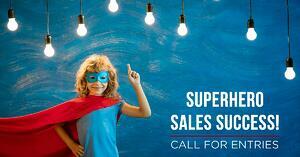 Submit your Superhero Sales Success story by March 31, 2019 for a chance to win a $250 gift card, representation of your story in our next eNews AND complimentary registration to the 4th Annual Media Ad Sales Summit 2020. Been hard at work? Showcase your success! Have your story include the Challenge, Solution, and Key Benefits of how Matrix has propelled your selling forward. Go on brag a little - share your sales success here. you can meet us at one of these events below! The AdExchanger's semi-annual event is a must attend for anyone in the programmatic industry. This event will include 70+ industry speakers, a plethora of networking activities with marketing executives from top brands, advertising agencies, publishers, and media and technology providers. The Matrix team will be in attendance to meet with you, so come say hi. Meet the Matrix team in the Big Easy to discuss some big ideas. At this three day event, the Media Finance Focus will have industry keynotes, educational breakout sessions, endless networking opportunities as well as direct interaction with industry professionals. Please visit the Matrix team at our booth #316 - we look forward to meeting with you or schedule a time to meet with us. Until next time, Happy Selling!